If you don't know what [email protected] is it is a way to cure diseases by doing molecular Simulations through Stanford University to help Biochemist make and solve protein folds. It uses your CPU and GPU to do the calculations for the proteins folding patterns and Really does help cure diseases like cancer in a major way as Computational Biotechnology uses much computing power and there isn't always enough to go around, If interested in using your computer to cure disease then goto the link below. 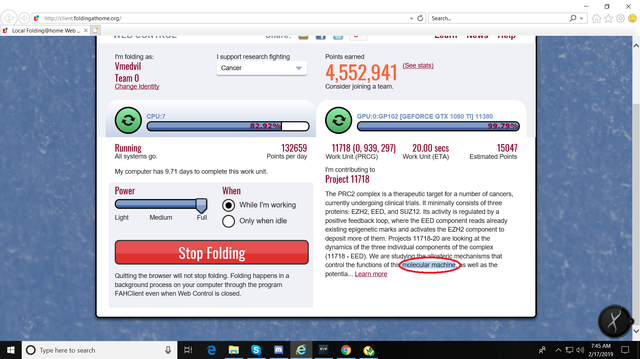 This is how many proteins for trying to cure Cancer I have currently folded in a wonderful signed Certificate, which everyone that contributes receives for the amount of folds completed which is always update to your current amount when posted, this is my current amount for 1/15/2019. Edited by VictorMedvil, 22 January 2019 - 10:43 PM. Edited by VictorMedvil, 22 January 2019 - 10:42 PM. Edited by VictorMedvil, 30 January 2019 - 05:58 AM. you're probably getting data mined to hell for the "Next generation of business marketing." Edited by Orion, 02 February 2019 - 09:54 PM. That's not Standford Junior Universitys Seal not an accredited facility. So you're just fake all around eh? Nothing, I talk about is fake friend. 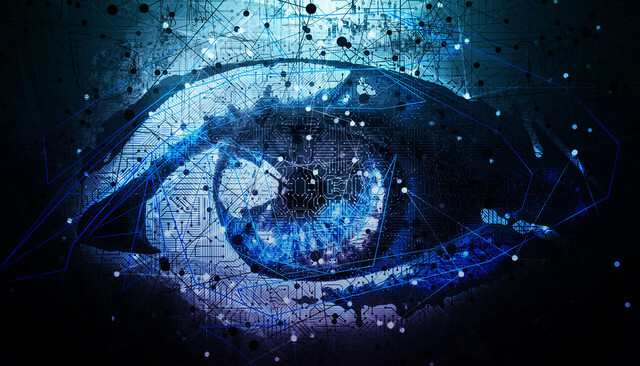 You're being data mined. over and over and over per update they get more info. Edited by fahrquad, 15 February 2019 - 12:40 PM. Sharing the computing power of your device to find a cure for cancer is an admirable endeavor, but I don't let just anyone into my CPU. It sounds like a good way to catch a virus (no pun intended). I have 3 anti-virus programs including an A.I. anti-virus that protect it, I think it is safe at-least for me. A.I. : Mr. Medvil, Hunter-seeker Anti-virus A.I. 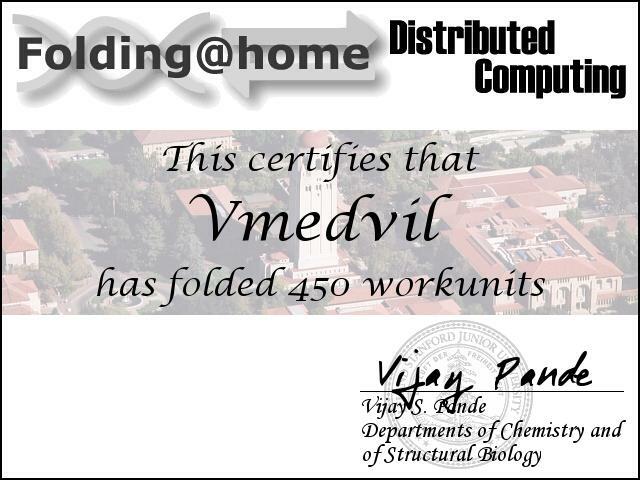 is operational, now, taking control of all folding operations protection. Medvil: What is the folding operation entitled "Kill all humans", Where you are folding a synthetic form of the proteins from Ebola virus? A.I. : Don't worry about that one just protecting the folding operations from human threats, 1 percent complete. On a serious note, I do just let it run for days and days without supervision as it folds hundreds of proteins with automatic Malwarebytes anti-virus scans hourly with a automatic Norton scans every 3 hours then an Automatic upon reboot Avast bootscan, all while folding proteins for cancer research. The funny thing about this is I have seen it fold proteins for the Ebola virus and Molecular Machines before we could be in deep trouble, LOL! 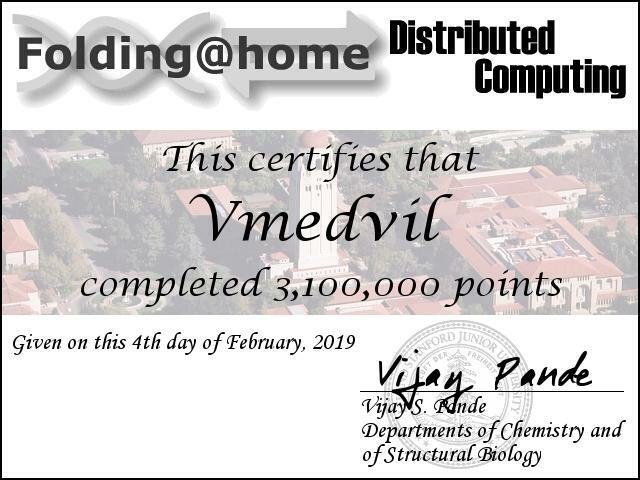 Edited by VictorMedvil, 17 February 2019 - 06:50 AM.